From the makers of Plants vs. Zombies 2 and Plants vs. Zombies Garden Warfare 2 comes the next great game in the epic battle between doom and bloom – Plants vs. Zombies Heroes. Collect Heroes with outrageous and incredible super powers and build your ultimate battle team. Embark on a journey to discover new characters, and confront mighty opponents along the way. 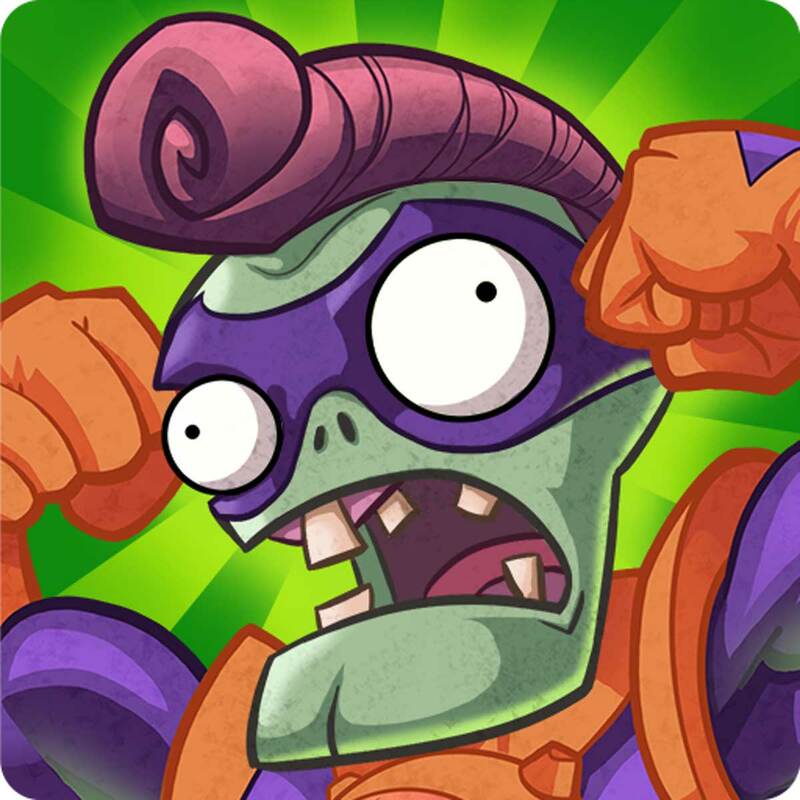 And, for the first time ever on mobile, play as either plants or zombies. It's the lawn of a new battle!